What is the Weather Like in Fiji in February? 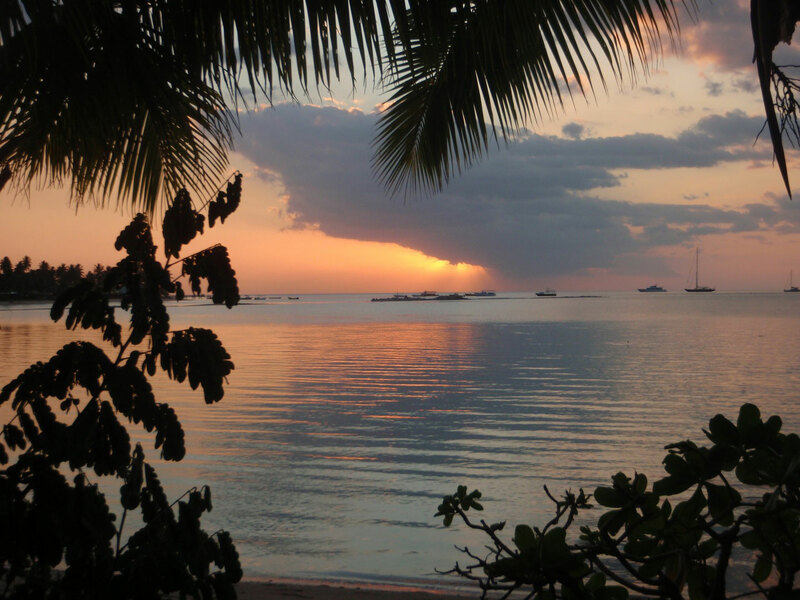 With little tourists, hot days and stunning sunsets, February is a charming time of the year to visit Fiji. February falls in the wet season, putting most people off at the thought of a drop of rain. However, if you can get past the quick and heavy downpours and appreciate the frequent sunny weather, then you’re sure to have a magical time in Fiji in February. 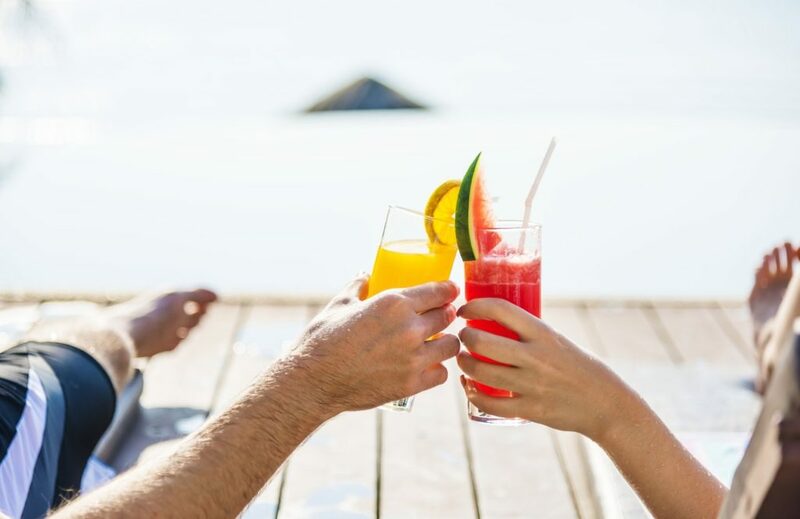 There are many ways to cool down during this hot and humid time of year, from sipping on cocktails to jumping in the pool. 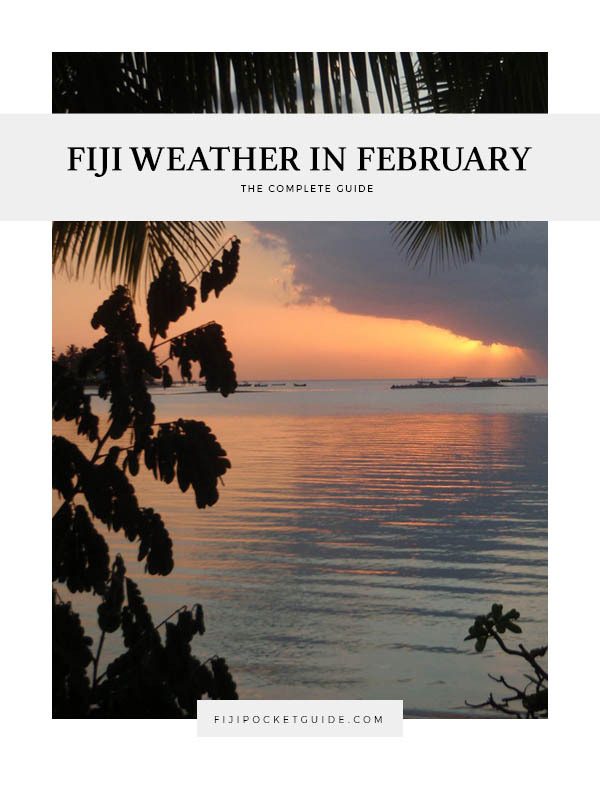 So start planning your Fiji holiday in February and see what to expect from the weather in our guide to the Fiji weather in February. 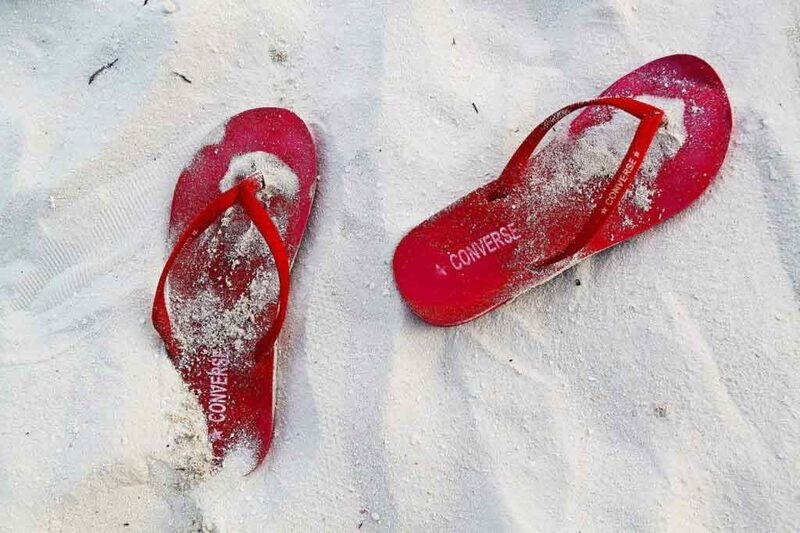 February falls in the tourist low season, so look out for great deals on flights and accommodation! Wear high-factor sunscreen to protect yourself from the high UV levels experienced in Fiji during February. Because it’s the wet season, there might be a few more mosquitoes about. Make sure you pack insect repellent and follow our tips in 12 Ways to Avoid Mosquito Bites in Fiji. Want to avoid the rain as much as possible during the wet season? Consider heading to the Yasawa Islands where the climate is drier. 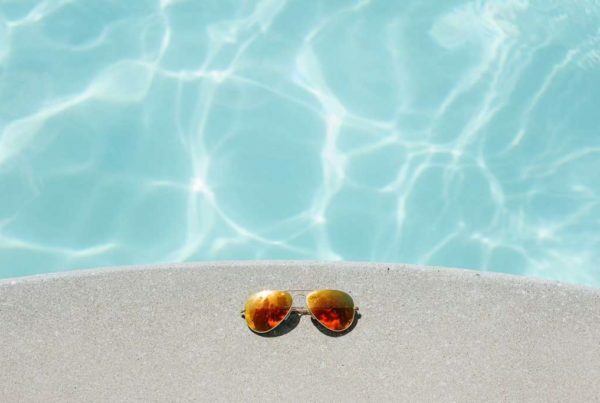 Don’t let the high heat and humidity put you off, as there are plenty of ways to cool down from the pool to air conditioning being in most resorts. Falling in the middle of the Fiji summer, February experiences the warmest temperatures of the year along with high humidity. 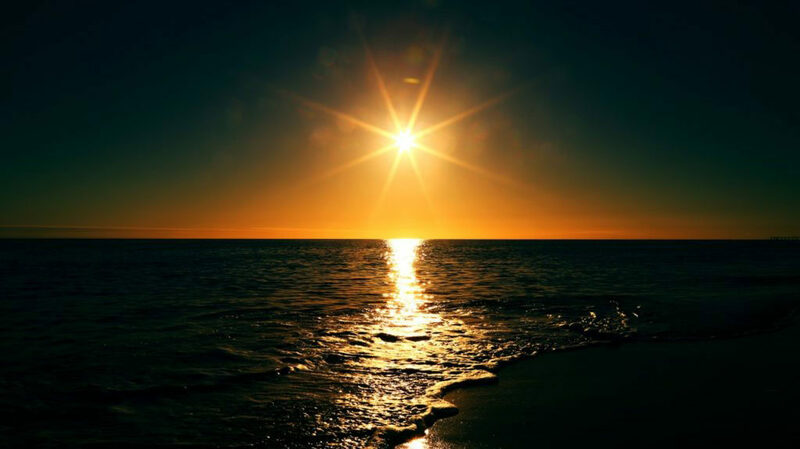 The maximum average temperature reaches 33°C / 91°F and the minimum average temperature is 21°C / 70°F usually at night. 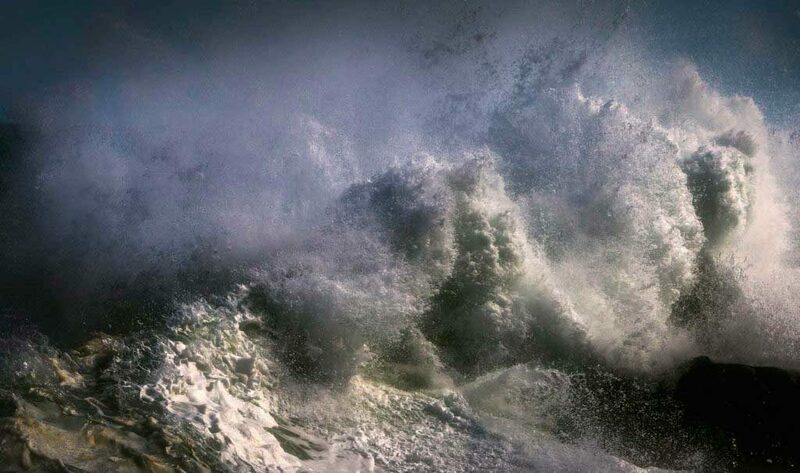 Sea temperatures are at some of their highest in February at around 29°C / 84°F. Fiji experiences its longest days of the year in February, as well as plenty of bright sunshine hours. February has an average of 6 hours of bright sunshine each day. Daylight hours average at 13 daylight hours. While it’s recommended to wear sun protection all year round in Fiji, this should be more of a priority in February when UV levels are at their highest. UV levels can reach 11+ UV index during midday. February brings daylight hours lasting about 13 hours a day. Sunset: 6:45pm at the beginning of February and 6:30pm at the end of February. February is in the middle of Fiji’s wet season. 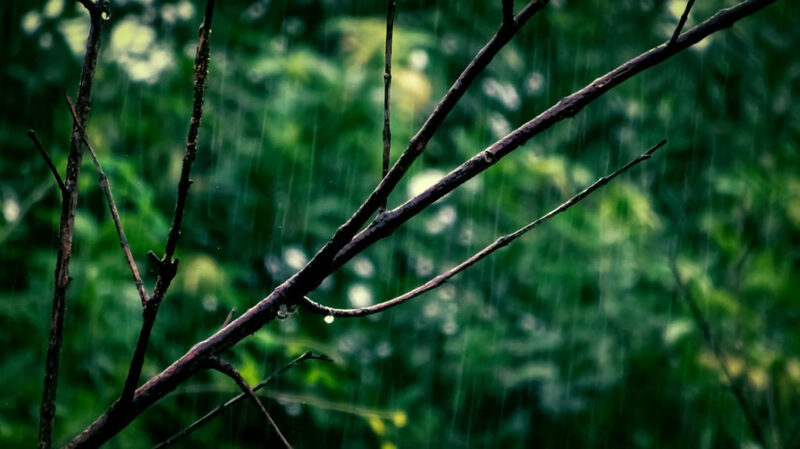 It can rain most days during this month, usually with short bursts of heavy rain. Fiji’s wettest climates are on the larger islands of Viti Levu, Vanua Levu and Taveuni, while the smaller island groups like the Yasawas and Mamanucas are usually a lot drier. Fiji receives an average of 293mm / 11.53″ of rainfall with around 19 days out of February experiencing rain. Suva: average rainfall in February – 288mm / 11.3″ and average rain days – 22. The South Pacific cyclone season starts in November and ends in April. On average, one cyclone passes through Fiji each year (sometimes none) and February is one of the months when this is most likely to happen. One of the South Pacific’s most intense cyclones, Cyclone Winston, affected Fiji in February 2016. 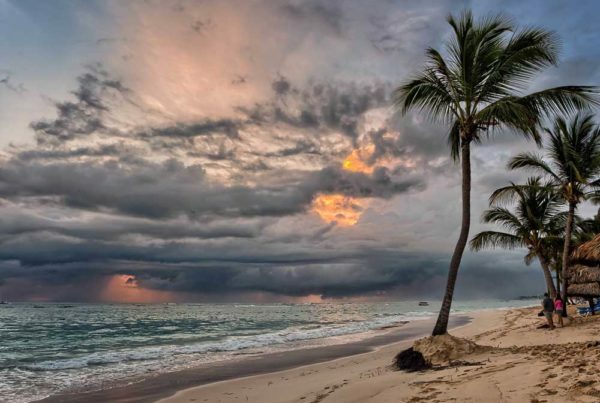 If you want to decrease the chance of experiencing the effects of a tropical storm in Fiji, then consider travelling in the dry season. Alternatively, take a look at How to Prepare for a Cyclone in Fiji. Denarau Island – One of the most popular tourist destinations in Fiji is ideal for braving the wet season in Fiji. Resorts have plenty to cater for those rainy days, from spas to kids clubs to indoor eateries and shopping. When the sun comes out, you will have plenty of pool time. Check out 10 Stunning Resorts in Denarau Island. 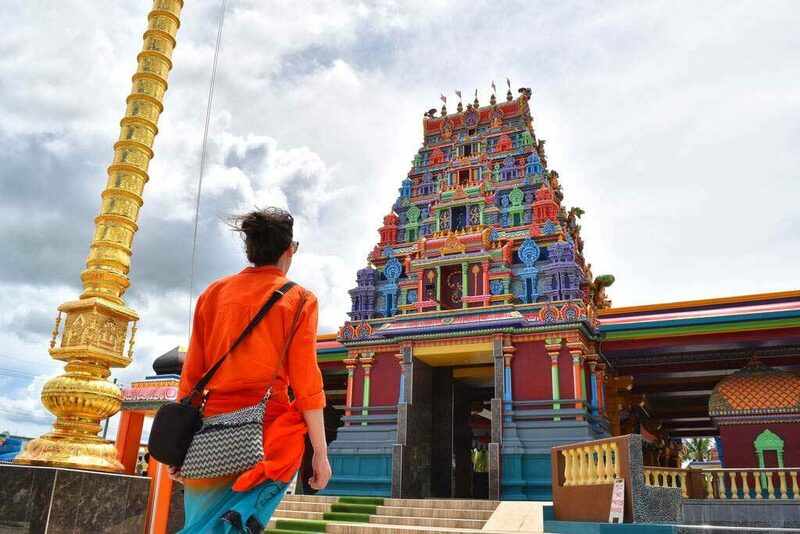 Nadi – Being close to the Nadi International Airport, staying in the Nadi could be your safest bet in case boat or flight transport is cancelled for going to the other islands. Nadi is packed with epic activities from mud pools to the Garden of the Sleeping giant to ziplining. Plus, the city comes alive for the Panguni Uthiram Hindu festival. 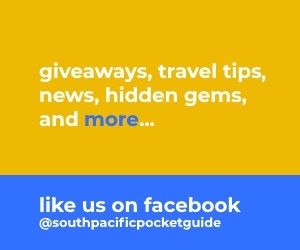 Check out 12 Awesome Things to Do in Nadi for more inspiration. Yasawa Islands – Known for having the driest climate in the Fiji islands, the Yasawa island group is well worth considering if you want to avoid the rain as much as possible. Check out 15 Incredible Things to Do in the Yasawa Islands and starting planning! For more inspiration on what to pack, check out our Packing List for Fiji. What is the Weather Like in Fiji in March? Get ready for what is often the wettest month of the year in Fiji! Yes, March falls in the middle of the wet season in Fiji, meaning it's hot, it's humid and it's probably going to rain most days. What is the Weather Like in Fiji in May? 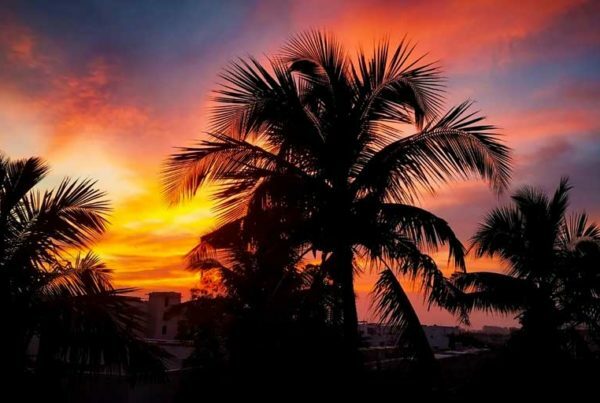 Hot sunny days, cool and comfortable nights, sharing the poolside with fewer tourists... May is often considered one of the best months to visit Fiji.